CFHC’s provides a full-service medical complex devoted to comprehensive cardiac care and circulatory disorders, from patient management and consultations to sophisticated non-invasive and invasive diagnostic procedures. Central Florida Heart Center is pleased to welcome Dr. Ajay Jitendra Mehta, Marion County’s newest Cardiologist! Central Florida Heart Center welcomes Dr. Ajay Jitendra Mehta to our cardiology practice. 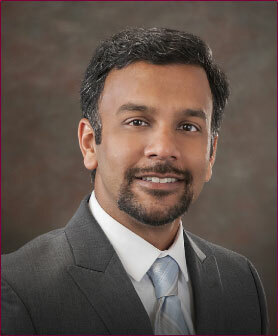 Dr. Mehta is board certified in Internal Medicine and Cardiovascular disease. Dr. Mehta joins Central Florida Heart Center after completing a Cardiovascular Fellowship at the University of Florida College of Medicine in Gainesville, Florida. 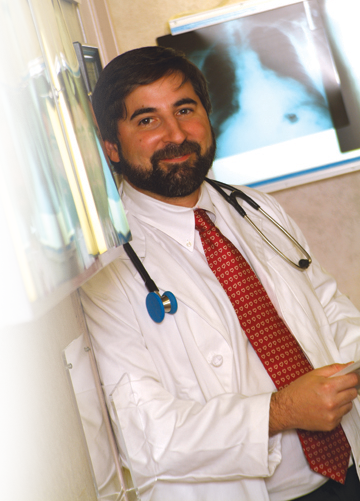 He is a member of American College of Cardiology, American Heart Association, American College of Physicians and American Medical Association.